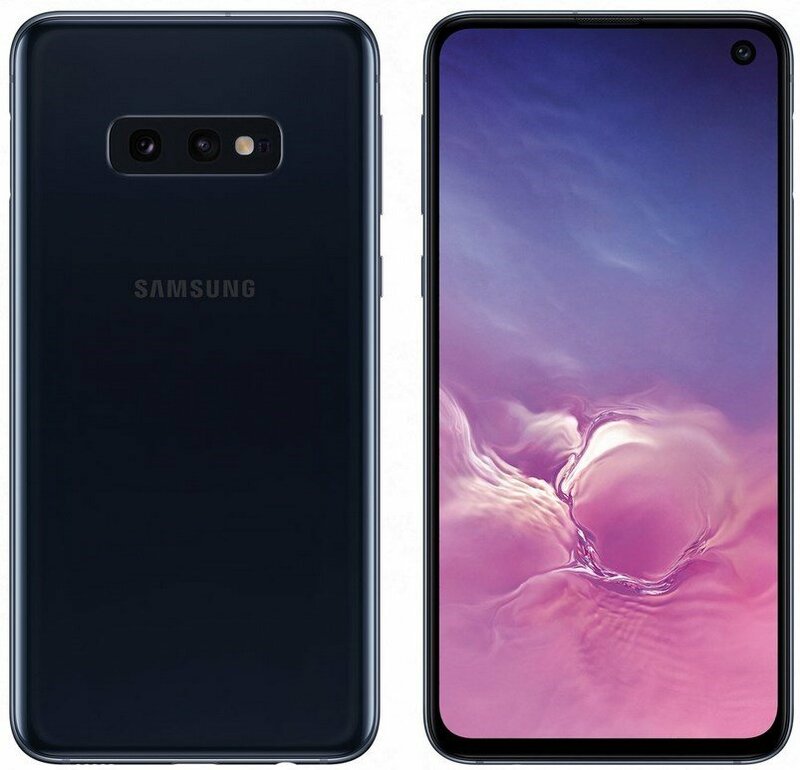 Renders of the Galaxy S10 flat screen variant and Galaxy S10E edge display variant have leaked again , this time by Evan Blass. Here’s what the device looks like. 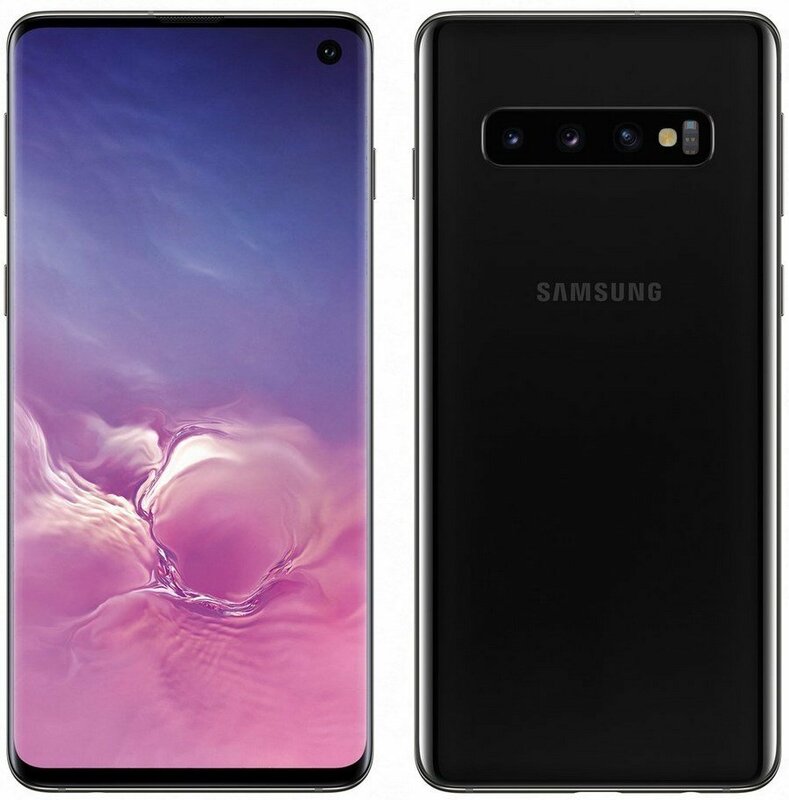 It matches what we saw in the previously leaked Galaxy S10 real-life photo. The display appears to be wrapped inside a thick frame on all four sides, making it the first Samsung flagship since the Galaxy S7 to sport side-bezels. The design is reminiscent of the iPhone X, but unlike Apple’s phone, Samsung’s upcoming device has a better screen to body ratio despite having a small chin. And that’s thanks to the notch-less design. 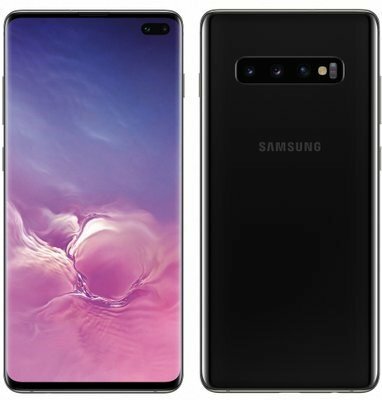 The Galaxy S10 flat screen variant sports an in-display selfie camera, which is placed on the top right corner of the screen. Speaking of cameras, the optics department on the rear comprises of a dual camera set up, which is aligned horizontally alongside an LED Flash and a heart rate sensor. The phone lacks a visible fingerprint scanner, because it is equipped with an in-display fingerprint scanner. 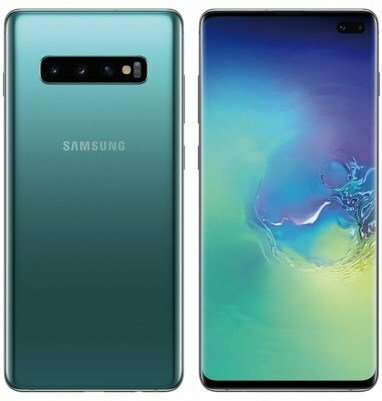 Coming to the Galaxy S10E edge display variant, this phone’s design is quite similar to the Galaxy S9 with a curved edge-to-edge screen, except for the smaller forehead which is possible thanks to the in-display selfie camera. 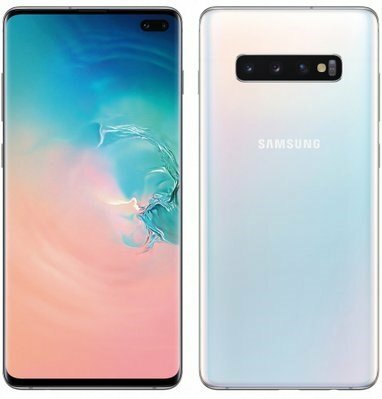 The only other difference between the Galaxy S10E edge display and the Galaxy S10 flat screen variant, is that the S10E has triple rear cameras. Both variants of the device have a 3.5mm headphone jack. The Galaxy S10 Plus will have similar specs, but will feature a larger edge-to-edge display, as seen below. We will know more about the phones when Samsung launches the Galaxy S10 on February 20th.